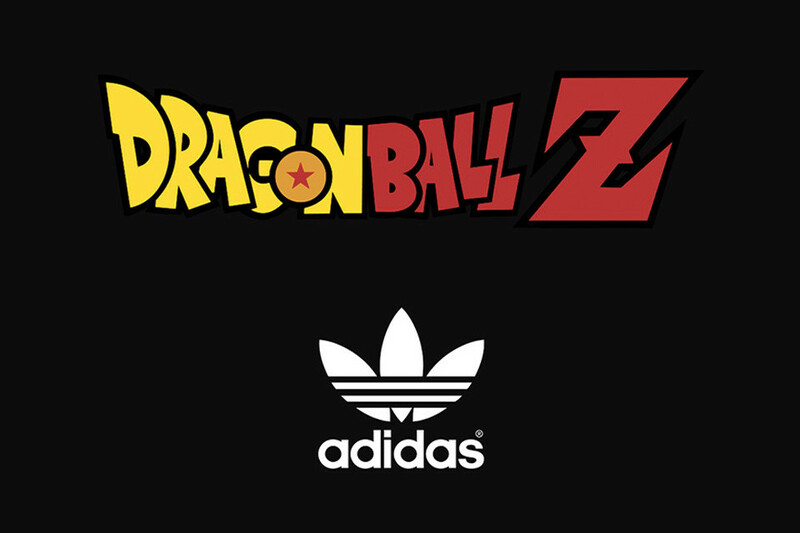 All The Sh*t That Went Down with The Adidas Dragon Ball Z Collab! 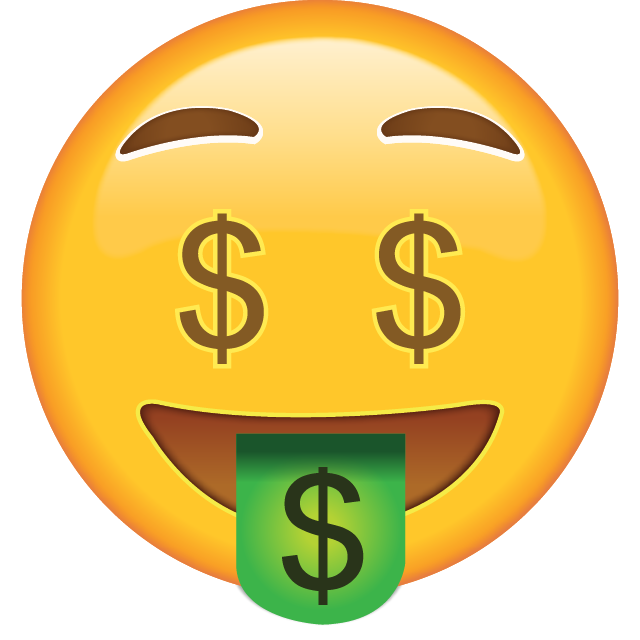 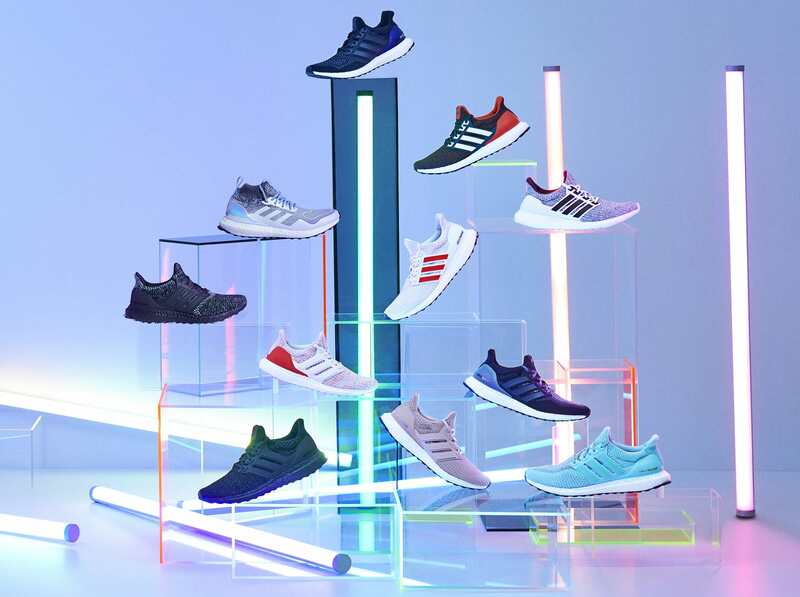 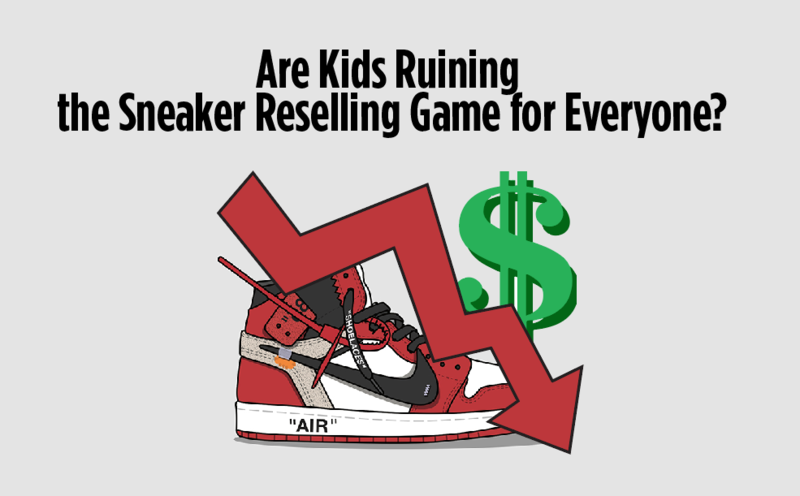 Are Kids Ruining the Sneaker Reselling Game for Everyone? 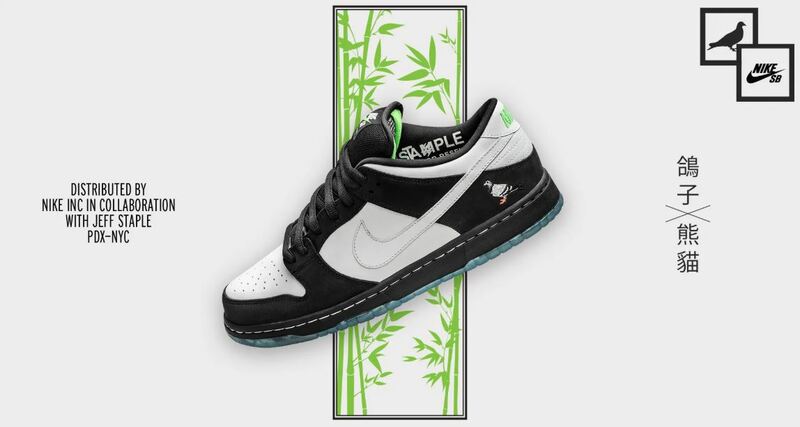 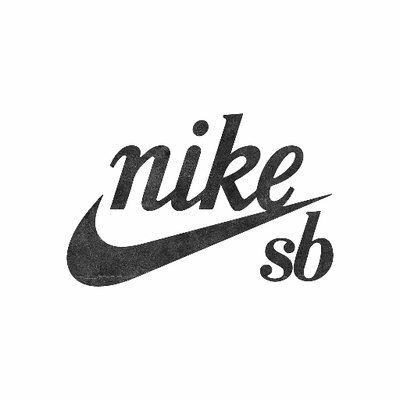 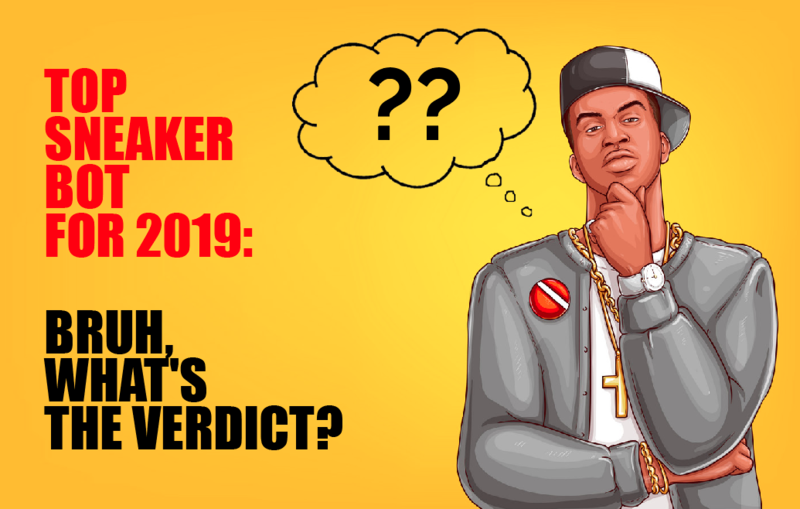 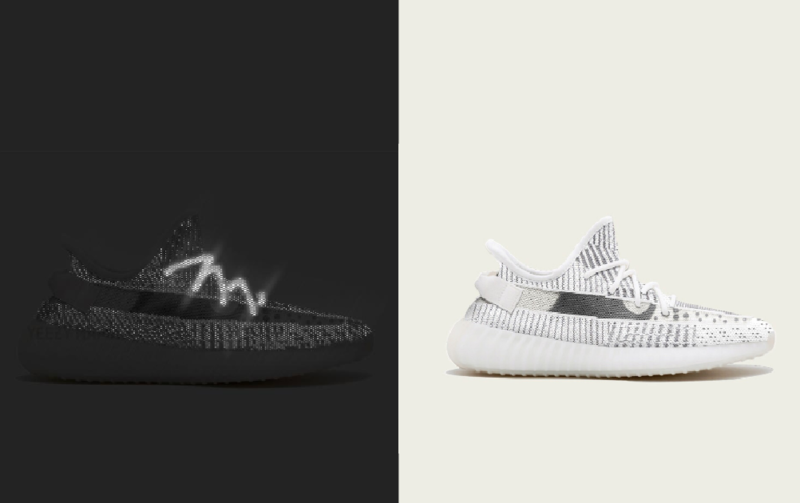 Top Sneaker Bot for 2019: Bruh, What’s the Verdict?